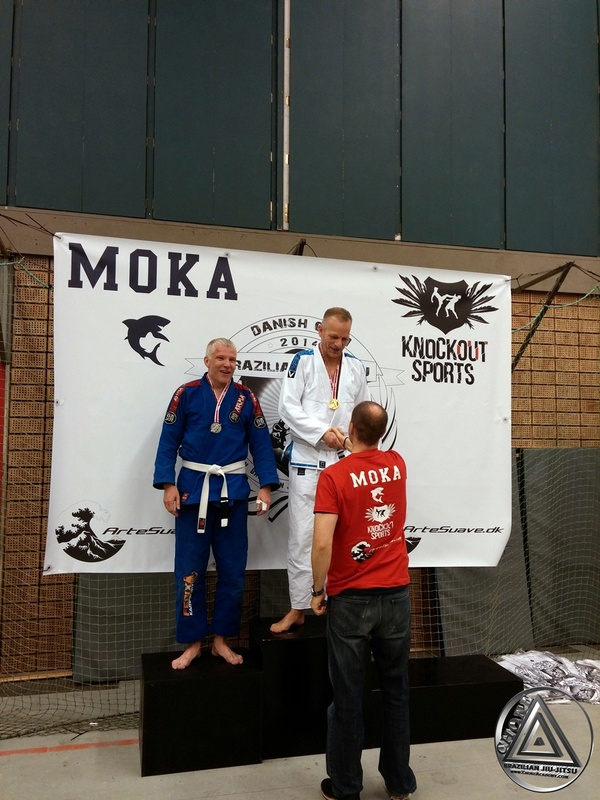 Our team once again had great performances and won many medals at the Danish Open of BJJ. The event took place in Hillerød on April 26-27. Anne Buch wins her weight class and the absolute blue belt division with dominant performances. Jesper Bendtsen is the blue belt 94kg champion. He submitted his first opponent with a quick loop choke. Christian Vester took second place in his weight class and had to forfeit his absolute match due to rib injury. Christian Andersen wins the white belt master 3 88kg division and takes second in the absolute. Mirza Begovic wins a stacked white belt 82kg division. Franck Hedehøj, aka the Biohacked Big Daddy, took silver in the white belt master 1 76kg division losing the final by points in the last 30 seconds. 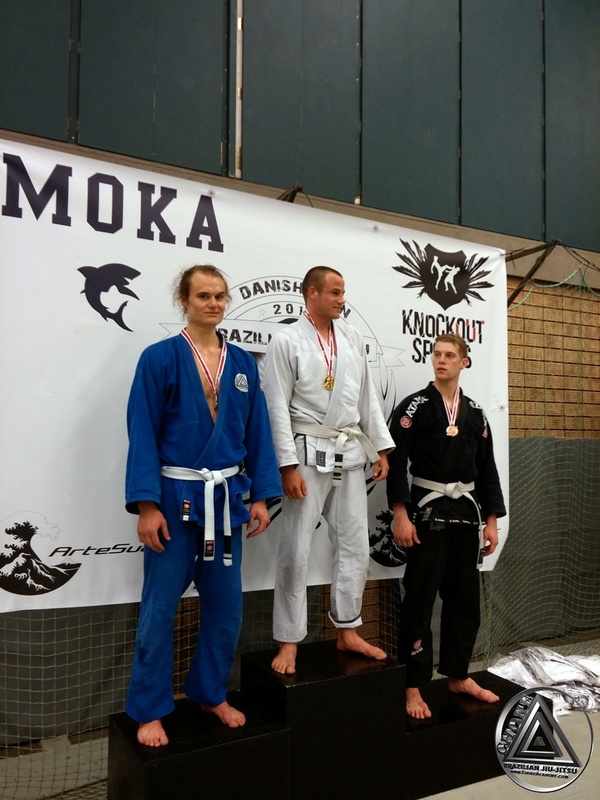 Johannes Riesinger had very impressive performances and took silver in the white belt 94kg class. Tore Enevoldsen finished in fourth place in the same division. Petyo Bozhinov was game as always but failed to medal. He ended in fourth place in the white belt 70kg class. Also props to Jonas Kose, Bjarke Tornbjerg and Mikkel for representing the team.